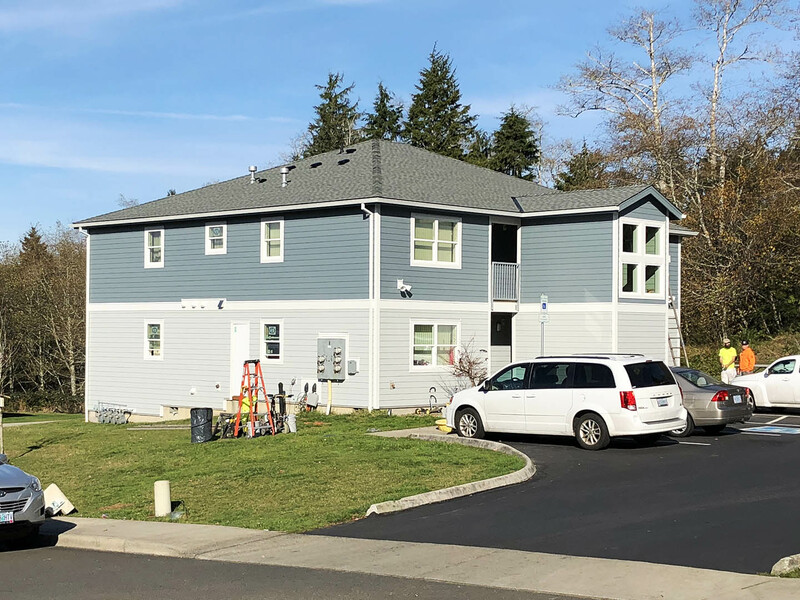 After 40 years without significant upgrades or renovations, Alder Court, Canim, Tillicum, and Wapiti Apartments were slowly falling into a state of disrepair. 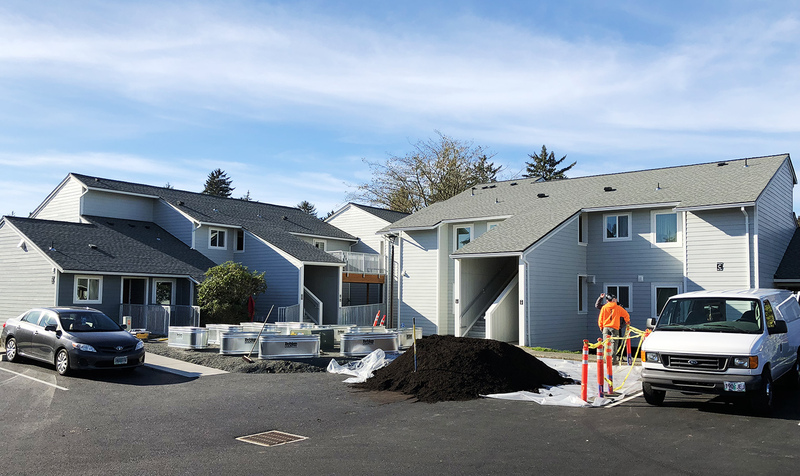 Bremik partnered with the Northwest Oregon Housing Authority (NOHA) to completely revitalize these affordable communities—spanning 60 units and 10 buildings—in order to improve the safety and comfort of residents. 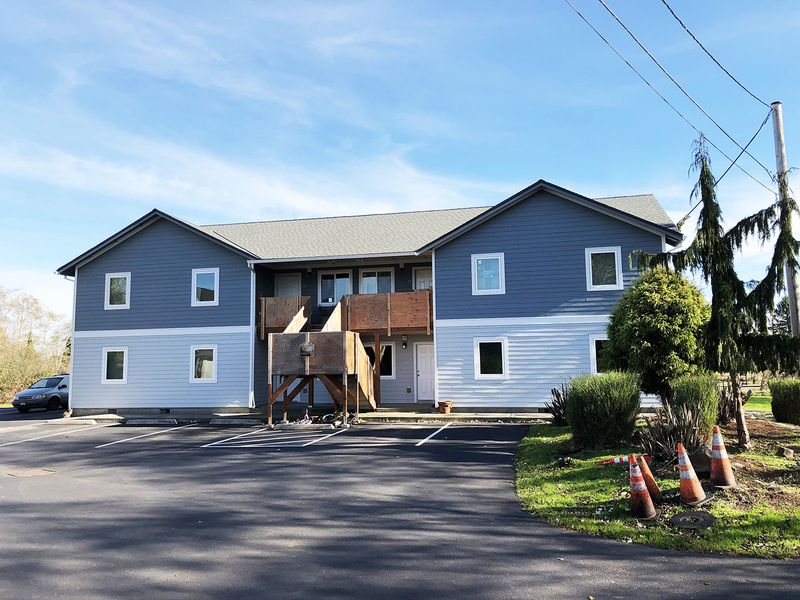 Funding was received through low-income housing tax credits and grants. 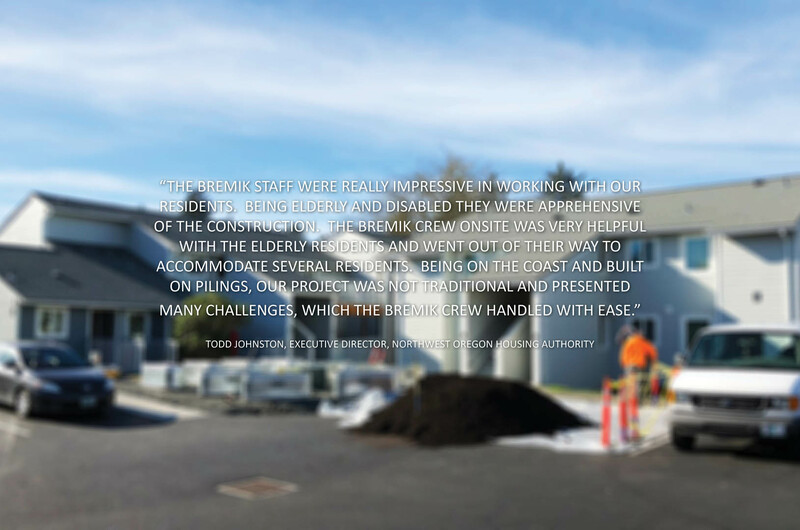 Building exteriors were torn down to just the framing, allowing crews to install new siding with improved drainage capabilities. 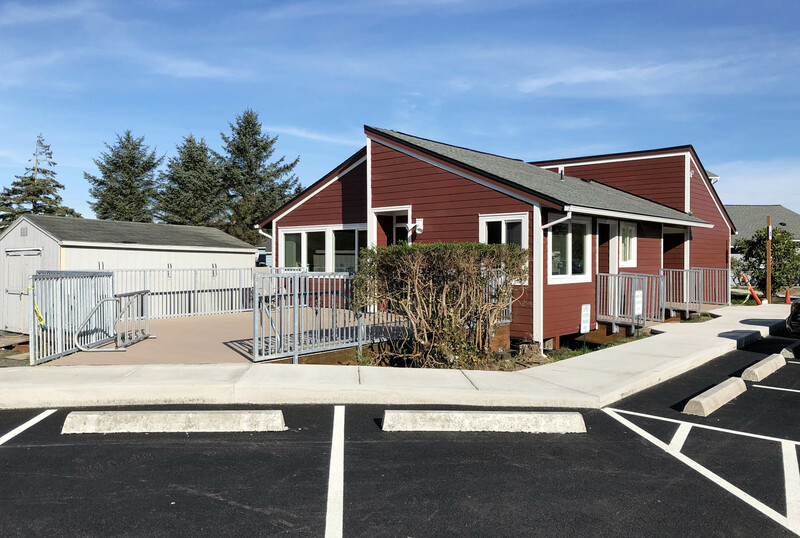 Rotting wood was replaced with hardier materials, and new, improved insulation was placed throughout each structure. 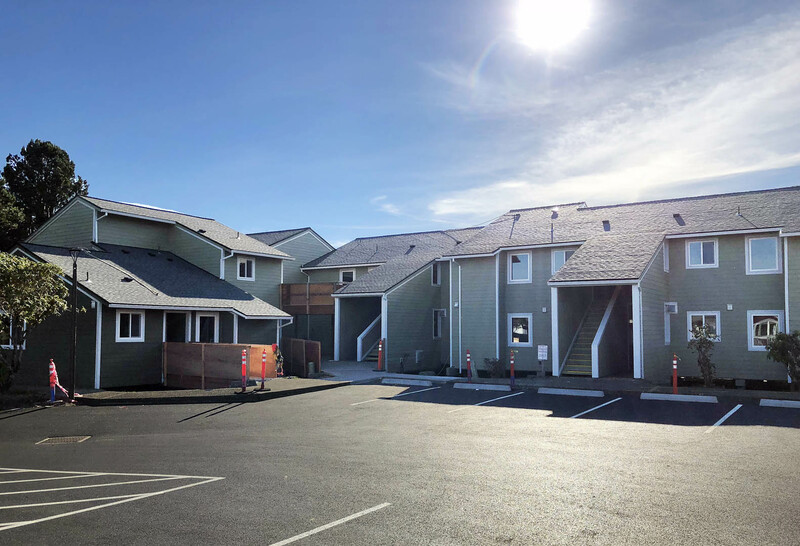 Inside the units themselves, drywall, flooring, and mechanical systems were completely replaced, improving both ventilation and long-term durability. Modern, energy-efficient appliances and LED lighting were also installed in each unit. All of these improvements are successfully extending the buildings’ lives another 30 years.